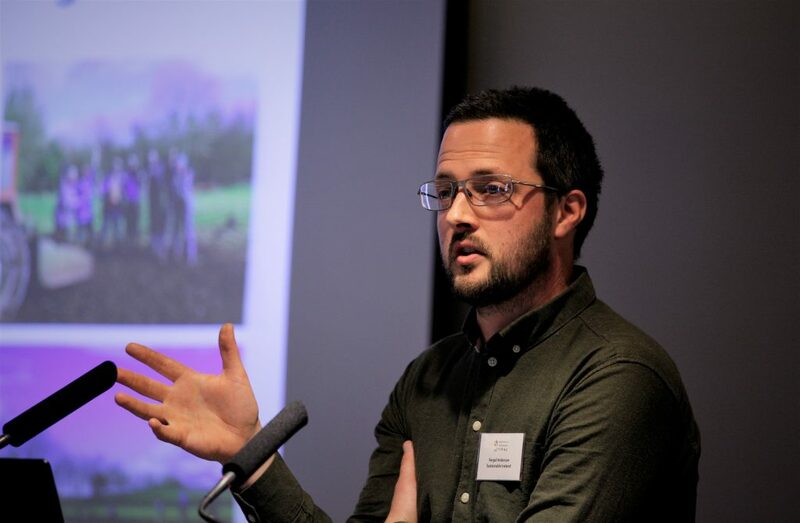 Far-reaching and lasting support for small-scale food production is key to rebooting Ireland’s flawed food system and addressing runaway emissions by 2030, a conference heard yesterday. 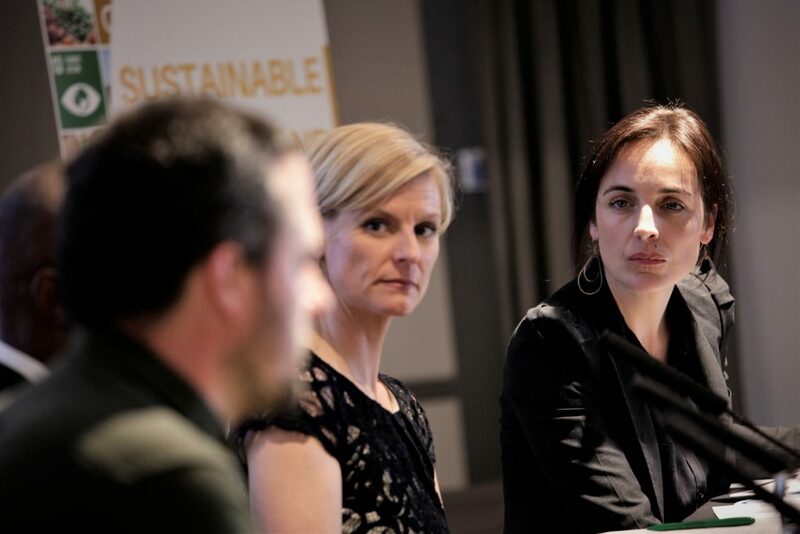 The event in Croke Park – organized by Make Ireland Sustainable For All – brought together over 100 participants from the farming sector, civil society and government bodies to highlight the need to support small-scale farmers as part of the Sustainable Development Goals (SDGs). The 17 global goals are a cornerstone of the UN’s sustainable development agenda and seek to achieve over 150 targets aimed at the likes of ending poverty, protecting the planet, and ensuring that we end all forms of malnutrition and hunger by 2030. Today, the UN estimates that 821 million people are hungry, and every third person is malnourished, reflecting a food system out of balance. 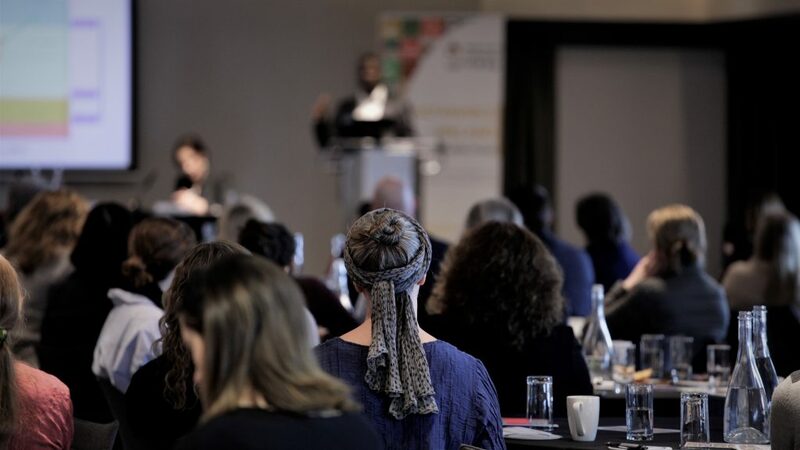 The conference examined the challenges and opportunities for small-scale food producers locally and globally to ensure farming and food production is economically viable, environmentally sustainable and community supported. Speakers highlighted that small-scale food production provides a real alternative to the current model and outlined a need to rethink how we grow, share, and consume food. “We are aware sustainable food and nutrition consumption is a very complex, emotive and often divisive issue,” World Vision Ireland Chief Executive Niall McLoughlin said opening the conference. “Through supporting small-scale farmers and food producers, we can go beyond producing more with less, to balance the focus to food quality and diversity, to link productivity to sustainability and address the needs of people, without jeopardizing our planet,” he continued. Both livestock and fruit and vegetable farmers were amongst the list of speakers, who emphasized the benefits sustainable small-scale farming can bring. “We are less reliant on expensive inputs, international markets, and we are having a positive effect on our local environment,” Green Party spokesperson for Agriculture and Food and organic beef and sheep farmer, Pippa Hackett, said during her presentation. “We are farming closer to nature, we are protecting the water and soil on our farm, supporting biodiversity, and we are making more money. And it is less stressful, and more enjoyable,” she added. Talamh Beo spokesperson Fergal Anderson told attendees that “an enabling environment” is not yet present for people who decide to set up small-scale production. The grassroots farmers movement formed last month in Galway, and is aimed at exploring how ecosystems and people can live alongside each other. In order to ensure that Ireland achieves food sovereignty, Mr. Anderson said that a framework of democratization, participation, working with nature, and the reversal of rural decline is key. “The 2030 Agenda provides us with a roadmap for a sustainable future. 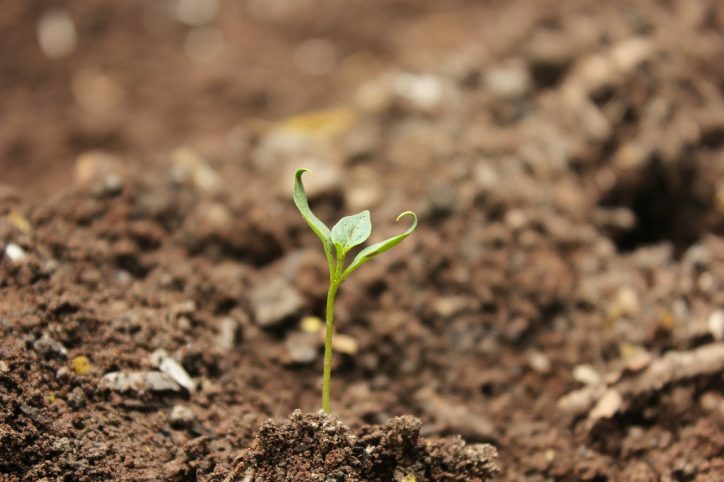 Small-scale food production is at the heart of this,” Michael Ewing of the Irish Environmental Network said. “It is also an issue of intergenerational justice. This is a duty we must take on for the wellbeing of future generations. If we don’t, our children and grandchildren will pay the price,” he added.